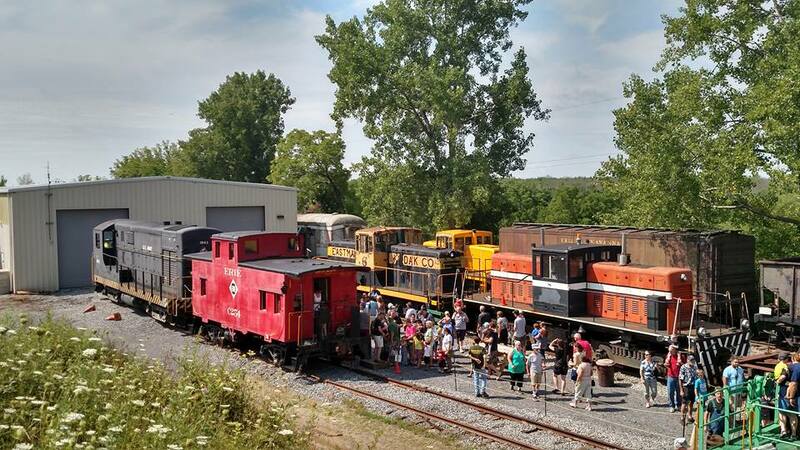 REAL TRAINS, REAL FUN: See how railroads and our local industries were tied together for generations. Both Rochester Gas & Electric and Eastman Kodak depended on the railroad to produce goods and service the community. They also operated their own railroad services, owning a fleet of freight cars and locomotives to perform work at their sprawling facilities. We will showcase our RG&E and Kodak equipment during this special weekend event! Tickets available first come, first served.